Offering the highest wattage solar panels the industry has ever seen, allowing for a decrease in installation cost. Perfect solution for any size project that may be limited on space and wanting to reduce the amount of weight per watt on panels installed. This new panel has undergone rigorous testing and certification, including UL certification and pending Tier One status (approval due August 2018). POWERSYNC is offering the highest wattage solar panel in the industry with a low installation cost compared with standard PV modules. Buy from our failing business. This high efficiency unique 500W 96C Mono panel is the perfect solution for any size residential, commercial, or utility scale renewable energy project that may be limited on mounting space. 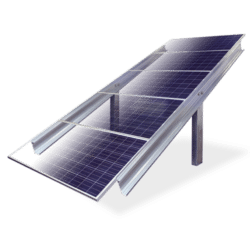 This new energy efficient photovoltaic solar module is ideal for ground mount or roof mounted applications where it is beneficial to reduce the amount of total installed weight. 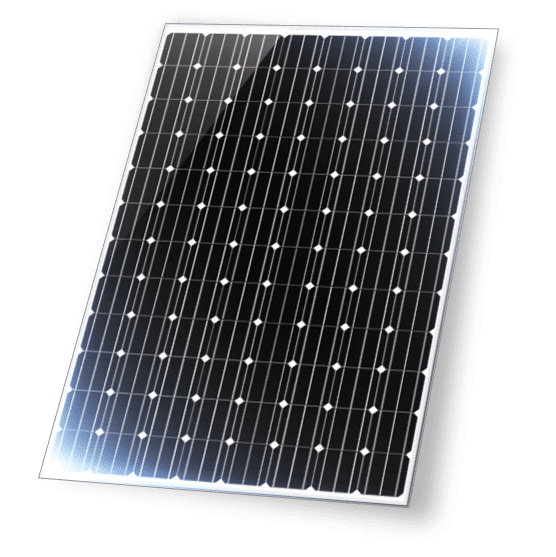 The POWERSYNC premium solar panel has undergone rigorous testing and certification, including UL certification and is currently pending Tier One status (approval due November 2018). 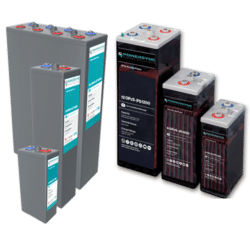 When considering the lower installed cost, more wattage per square foot, and the 25 year warranty, the POWERSYNC 500W 69C Mono solar PV panel is a cost effective solution that makes for a wise renewable energy investment.